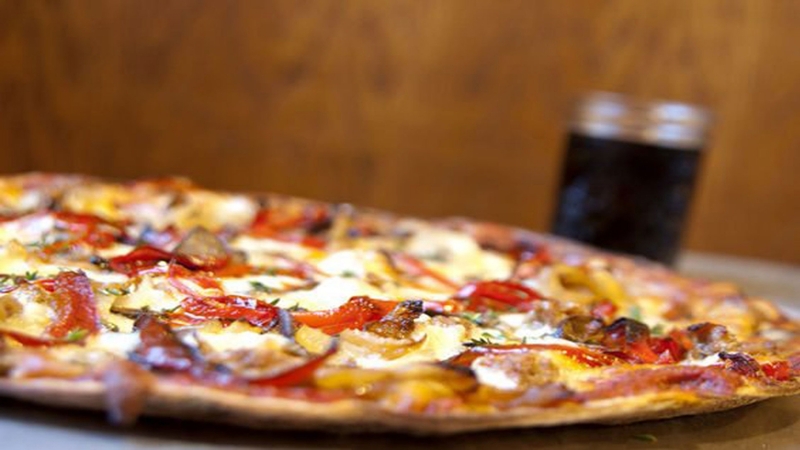 Feeling fresh pizza: If you’re taking the day to check out all that Lowertown has to offer, stop at Big River. This food truck turned brick-and-mortar creates pizzas with whatever's selling at the Saint Paul farmers' market that week, and it’s caught the eye of several local foodie publications. 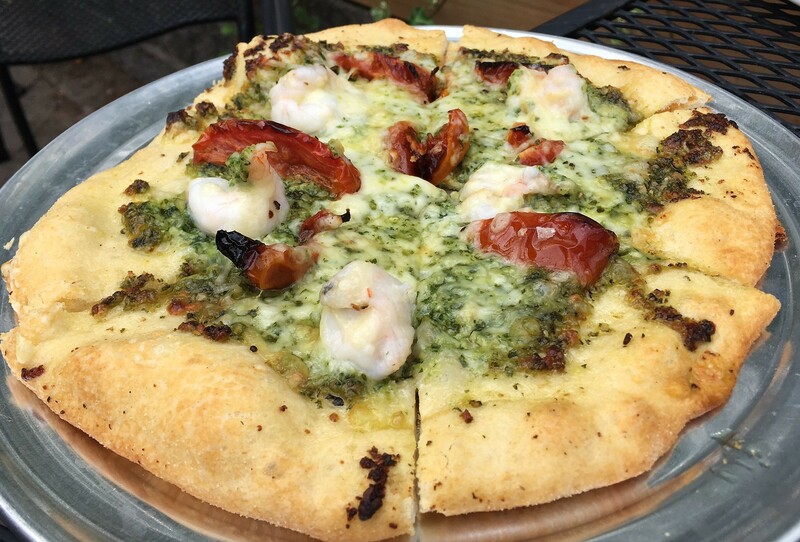 Dinner with friends pizza: With Camp Bar and Tin Whiskers Brewing just around the corner, this is a perfect place to grab some food and catch up with friends before poking around the area a bit. 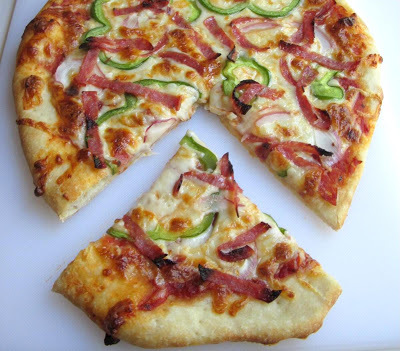 Crash at home pizza: Sometimes you need pizza that’s not fancy at all—just greasy, classic and delicious. The Carbone family started serving up pizza in 1954, and it’s the perfect slice (or square, for those very particular Saint Paul readers) after you’re done with a long day and ready to unwind with a movie. 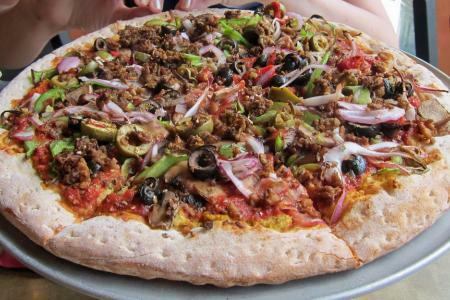 The family reunion pizza: The Cossetta’s legacy has been passed through generations in Saint Paul, making it the best option for when your entire family gets together. 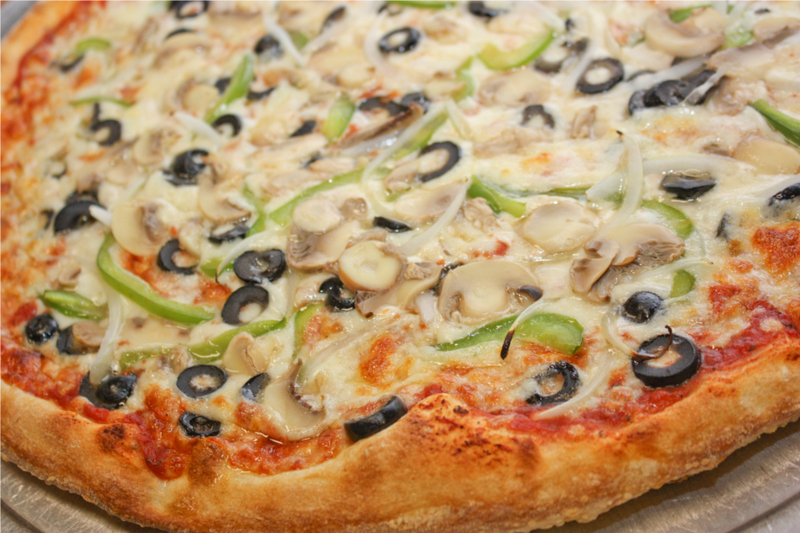 If you’re getting pizza, you can also skip the cafeteria-style line. Fancy pizza: The pizza might be fancy (Chicken Agrodolce, Forest Mushrooms), but Delicata is as unpretentious as they come. 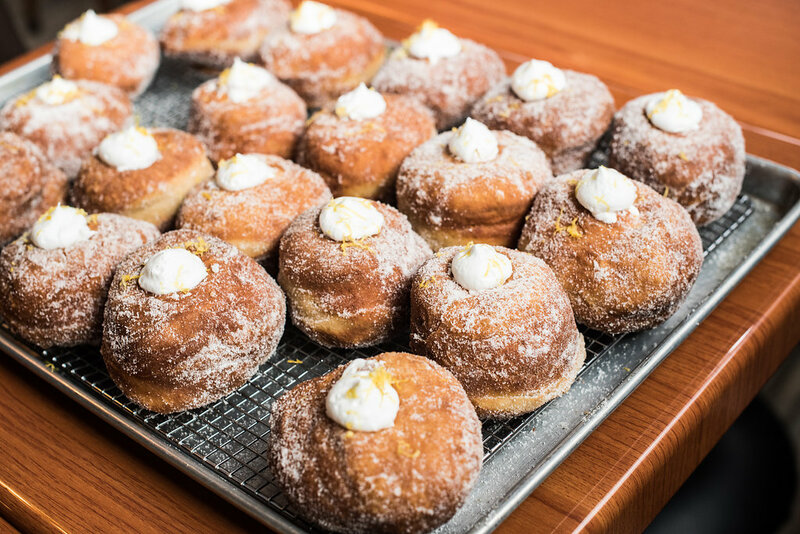 The Como Park joint is the brainchild of culinary power duo Matty O'Reilly and JD Fratzke of Republic, Red River Kitchen and Bar Brigade. "Is this pizza or pie?" 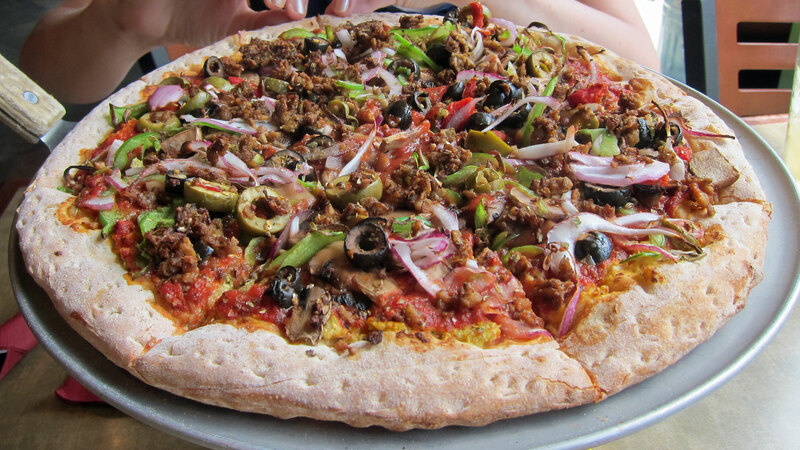 pizza: The argument over whether deep dish should be considered pie or pizza is one that will likely never reach a resolution but, if it tastes as good as what you can get at the Italian Pie Shoppe, we don't care what you call it. 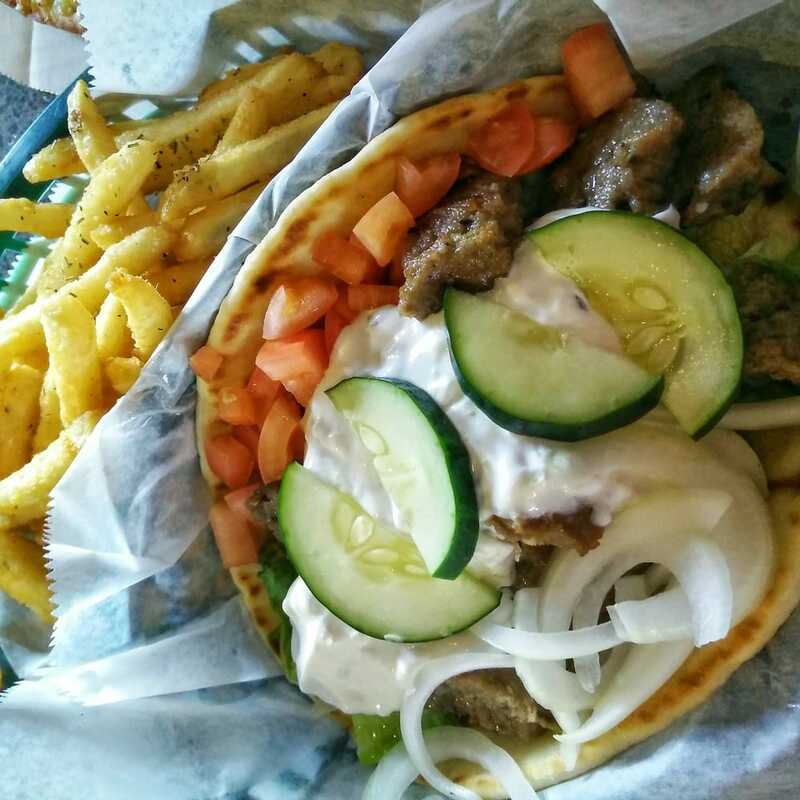 Head to Grand Avenue to get your fix. After work pizza: If you're looking for some old school pizza in great proportions, you'll find it at Mama's Pizza in the North End. You’ll hear locals rave about this pizza time and time again, and it’s a great spot to bring kids. Fried pizza: That's right. 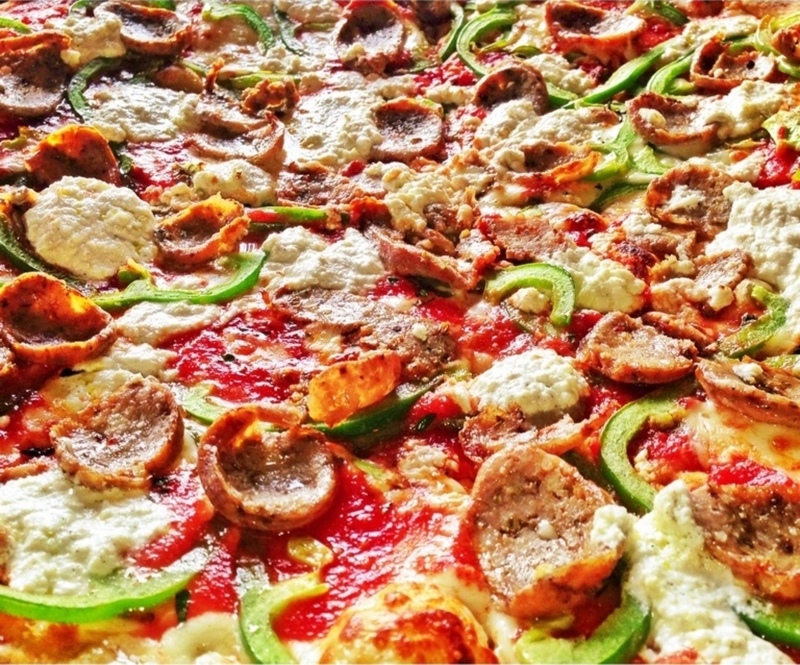 At Mucci's, the dough is fried before the toppings are added, and then the whole pie is baked. Don't forget to pair any of these to-die-for pizzas with Mucci's Juice and finish off with a tiramisu. 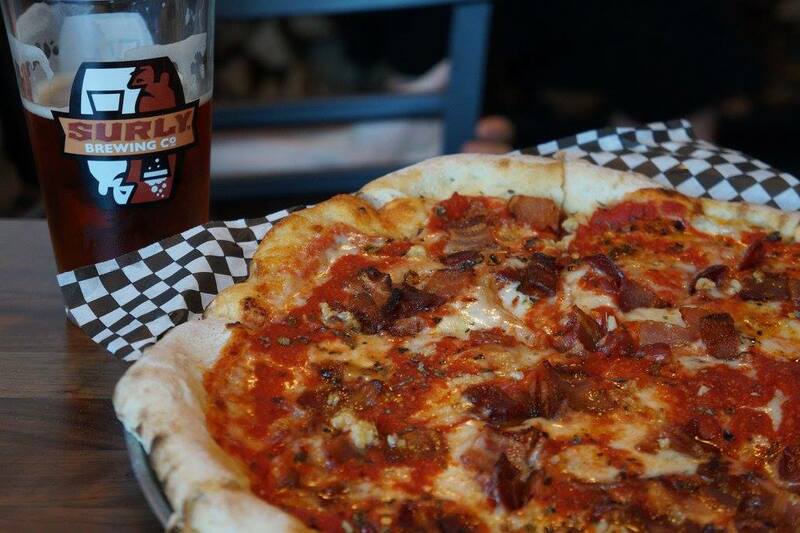 Wood-Burned pizza: Originating in Saint Paul, Punch Pizza has grown to include 10 locations. 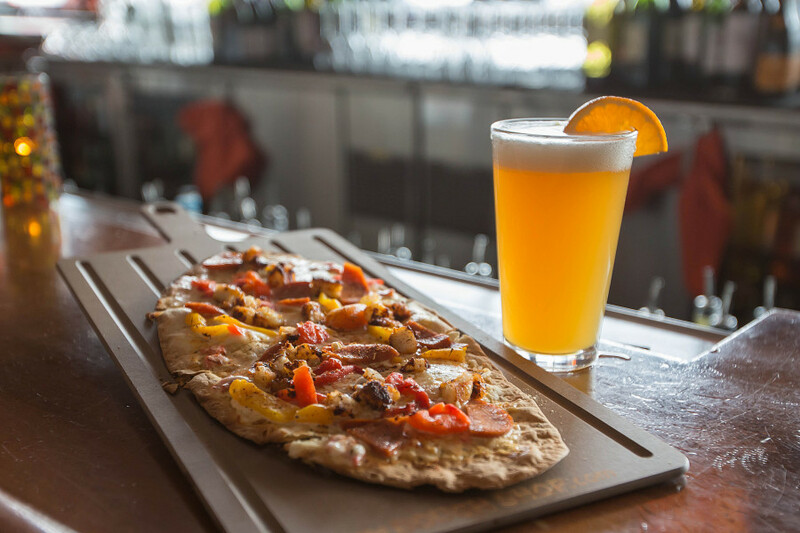 With one on Grand and one on Cleveland, you have double the options on where to indulge in delicious Neapolitan pizza fresh from a 900-degree wood-burning oven. 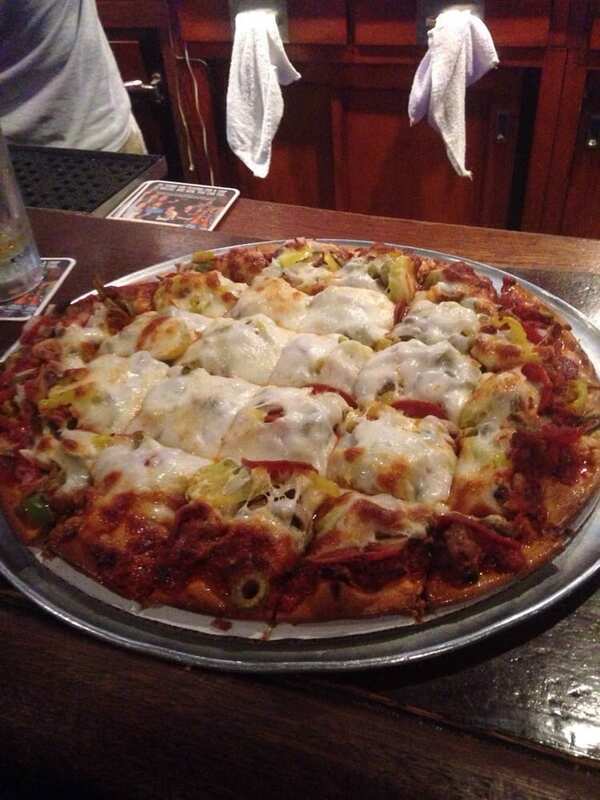 Hang by the bar pizza: Skinner's is your classic neighborhood bar and grill with great people and better pizza. Don't be afraid to step out of your comfort zone to try something different, like their famous Reuben pizza. Do you agree with our list?. 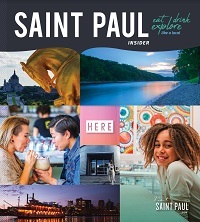 Let us know on Facebook, Twitter or Instagram using the hashtag #MYSAINTPAUL. Until then, don’t forget to wipe the sauce off of your face.